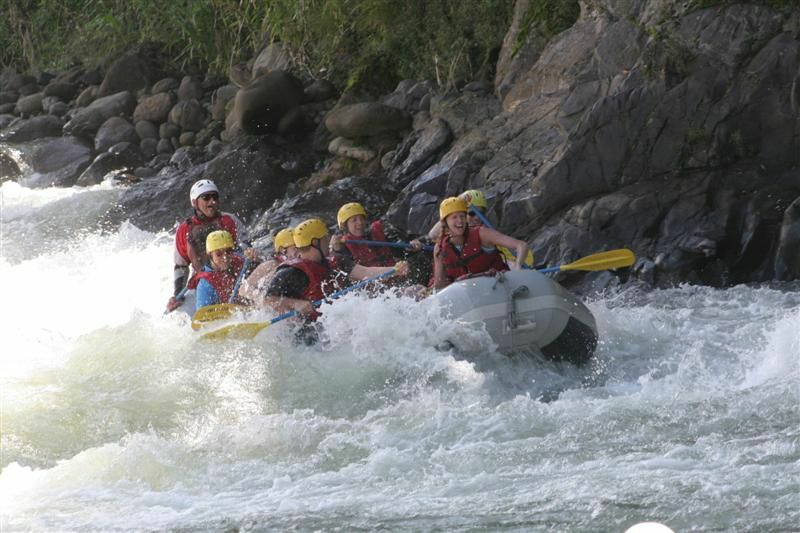 Rafting the Pacuare River in Costa Rica is a little known must. Class III-IV rapids are spaced nicely between peaceful glides through a primordial rain forest populated with colorful birds, grunting monkeys and three-toed sloth dozing in the canopy. Neon blue butterflies waft by on a warm breeze. Clear water invites a swim in deep pools beside a waterfall. All seems perfect in the world as you float feet first downstream. For more, read my article Finding the Real Gold in Costa Rica. Hiking up Soldiers Pass Trail at sunrise or sunset to the top of Brim\’s Mesa. Once aloft you will see what Sedona, Arizona is all about. Sandstone hoodoos, buttes, mesas and cathedral like buttresses float on a purple horizon. Stay here long enough and you might find yourself thanking the Great Spirit for these wonderfully imaginative creations. 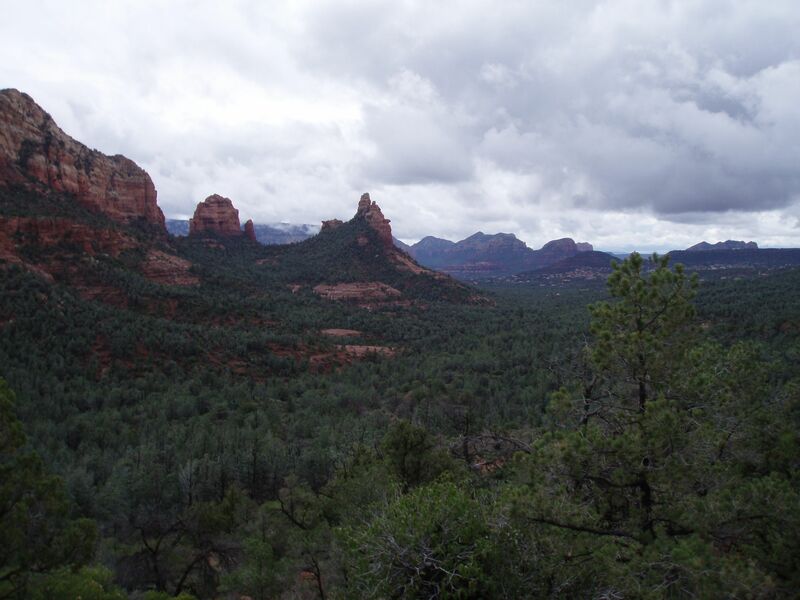 For more, read my article In Search of a Natural High in Sedona. Each fall in the White Mountains of New Hampshire, bronze, gold and burgundy leaves float on a scintillating breeze. The Basin-Cascade trail starts as a stiff climb beside a raging torrent that ends at sapphire-blue Lonesome Lake. 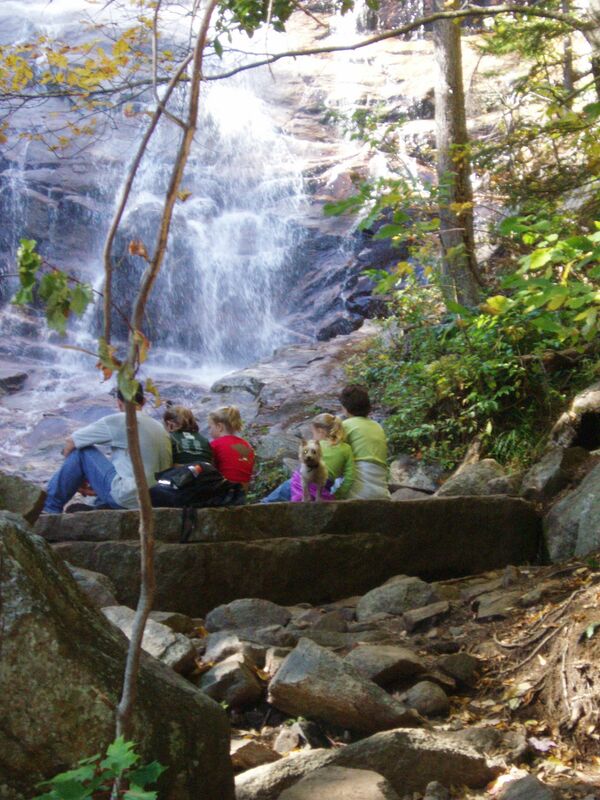 A lazy amble back down the mountain through a beckoning tree-tunnel brings you to a stroll on a leafy carpet along the Pemigewasset River and back to the Basin. This idyllic day is with me still. For more, read my article Peak Experience. 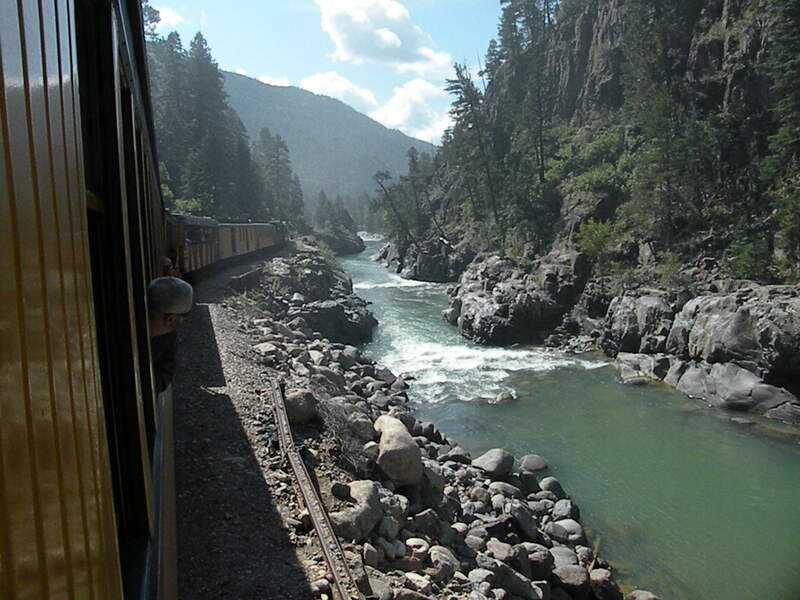 The Durango to Silverton steam-powered train in Colorado has been chugging up the formidable Animus Canyon from Durango to the mining town of Silverton, 45 miles away, for over 120 years. Riding in open air gondolas, you are so close to the stunning scenery you can touch the limbs of pines scenting the air, and watch deer munching grass in wildflower meadows as you crane your neck to get a glimpse of waterfalls cascading down sheer granite walls to join the river below. The brilliance of New Zealand, the God Zone, can\’t be overstated. 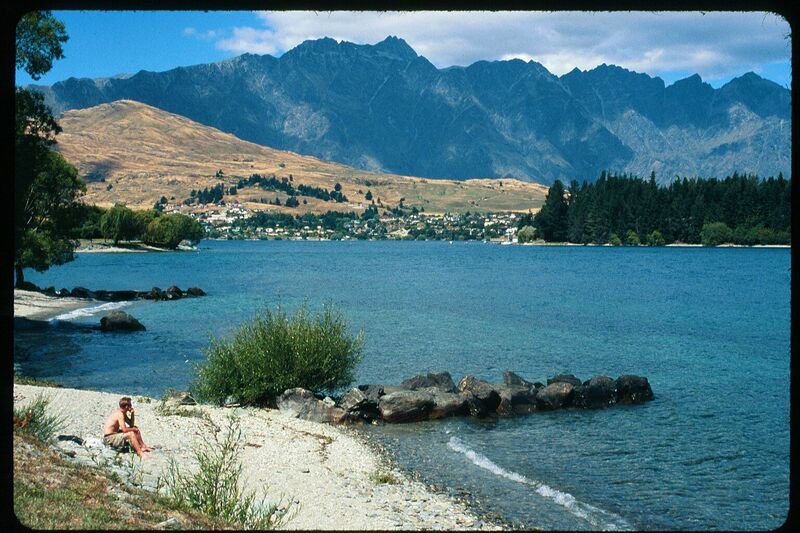 A jet boat ride up pristine Wilken\’s River Valley (not the busy Shot Over River outside of Queenstown) is a full-tilt boogie. Fish-tailing upstream, we sprayed rooster tails on sheep gawking at us from the shore. Snow-tipped peaks frame the sparkling river set off by dazzling blue skies. Wheelies on water and running rapids in reverse-who could ask for more? Learn more in my article No Worries in the Other Land Down Under. 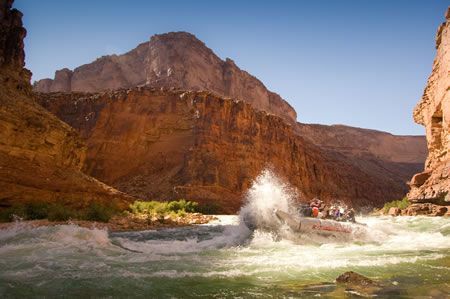 The thrill of rafting the Colorado River through the Grand Canyon tops the chart. For more on that bucket list trip read my post Destination Deep Time on NABBW.com.